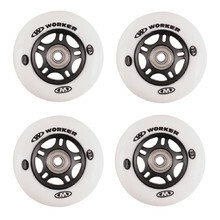 Spare inline, skateboard and longboard wheels of all sizes and hardness types. 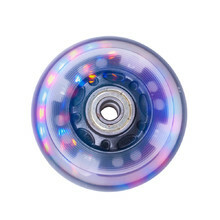 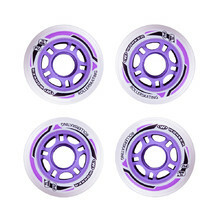 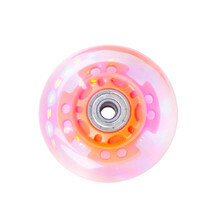 Top quality inline wheels with bearings and spacers, textile case for carrying. 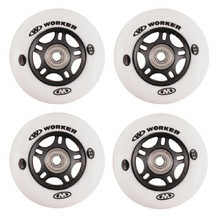 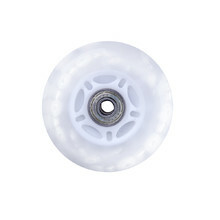 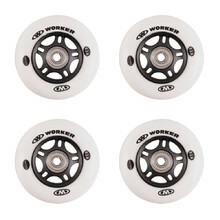 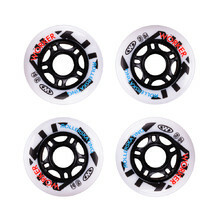 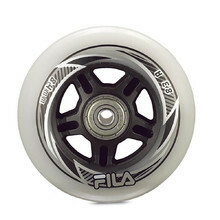 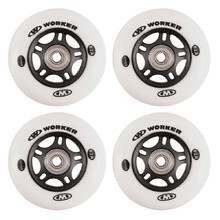 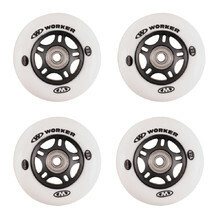 Wheels intended for in-line skates, size - 64mm. 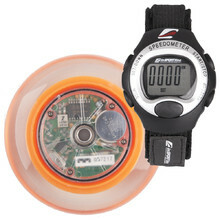 Digital speedometer for inline skates or scooters, 10 functions. Wheels for agressive in-line skates guarantee high resistance.